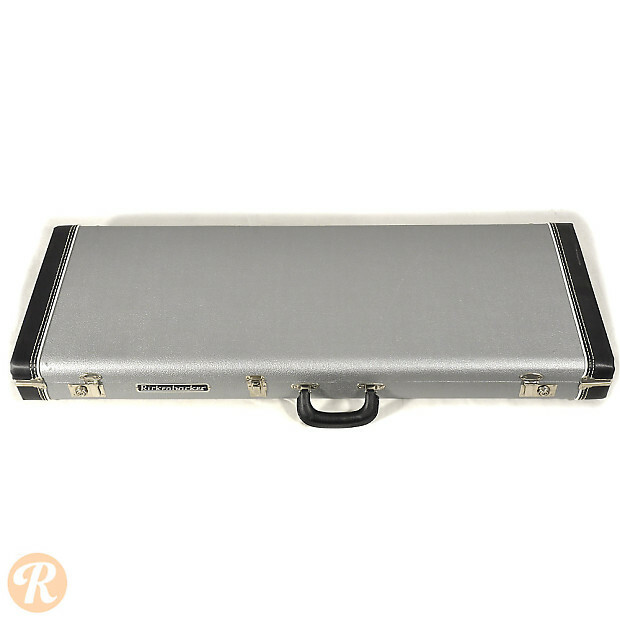 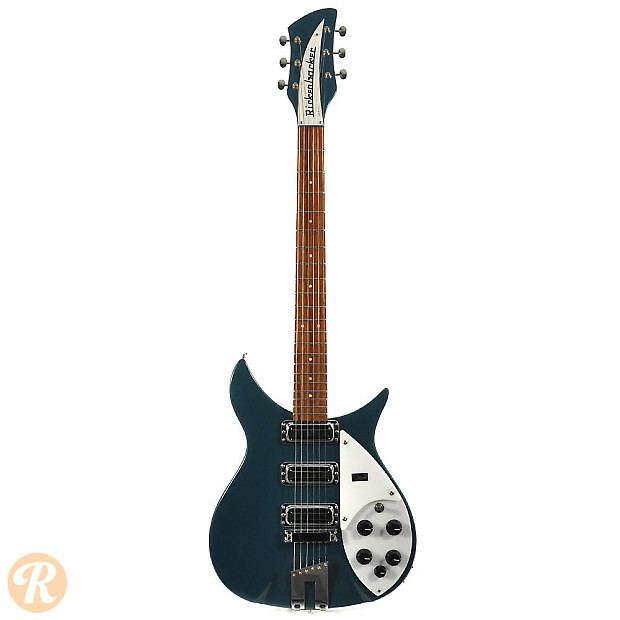 The Rickenbacker 350 was introduced as essentially a full-scale version of the 325, the guitar made famous by John Lennon. 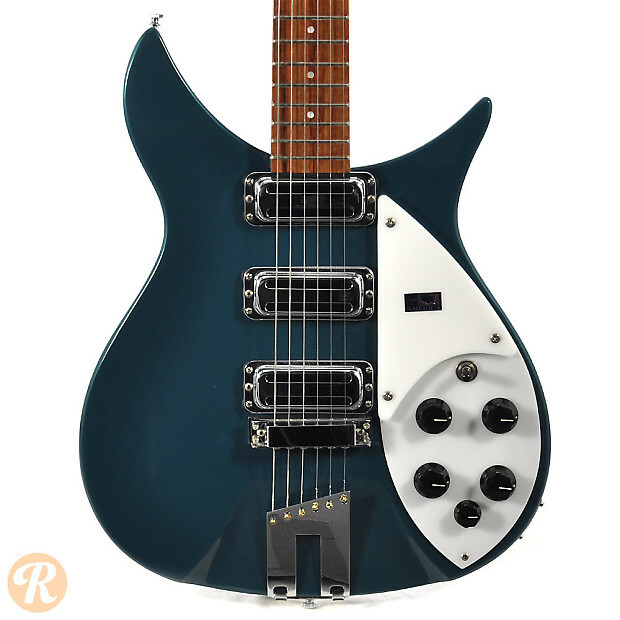 While this guitar is a semi-hollowbody, it lacks the slanted F-holes found on other 300 series Rickenbackers. 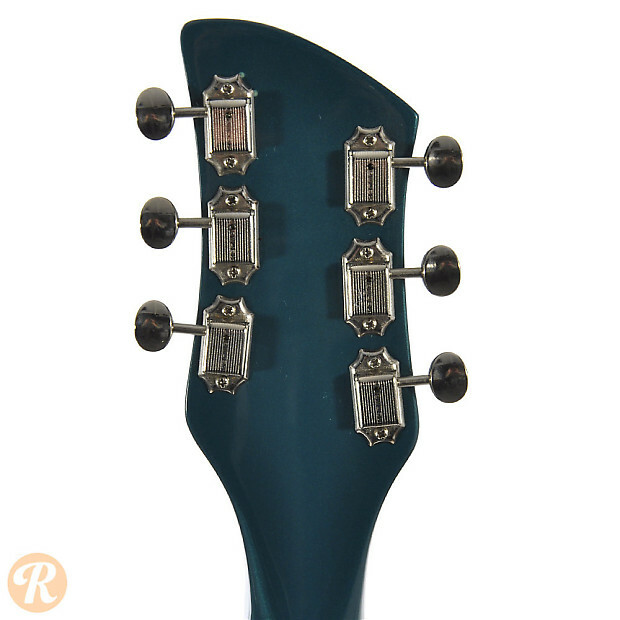 Those bearing the designation V63 feature hardware and cosmetic details to replicate a model from 1963. 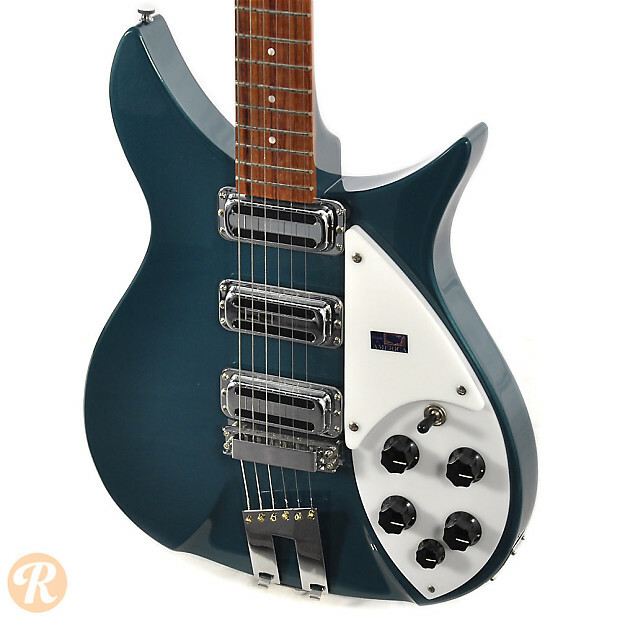 The V63 models also use the name V63 Liverpool. 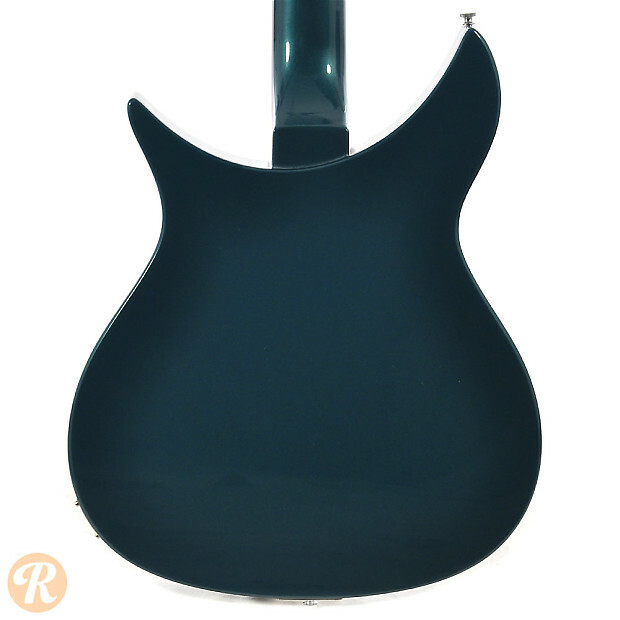 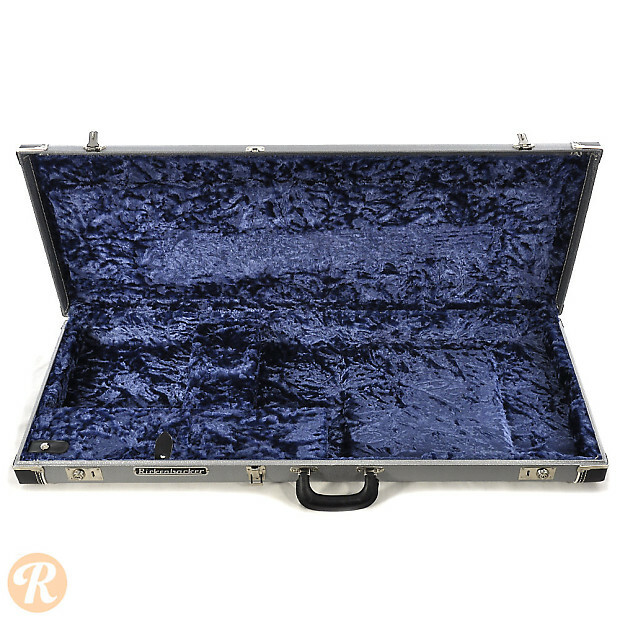 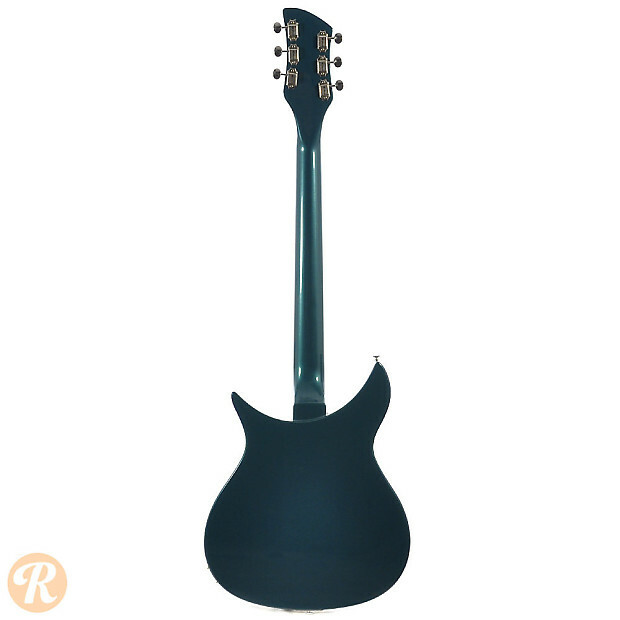 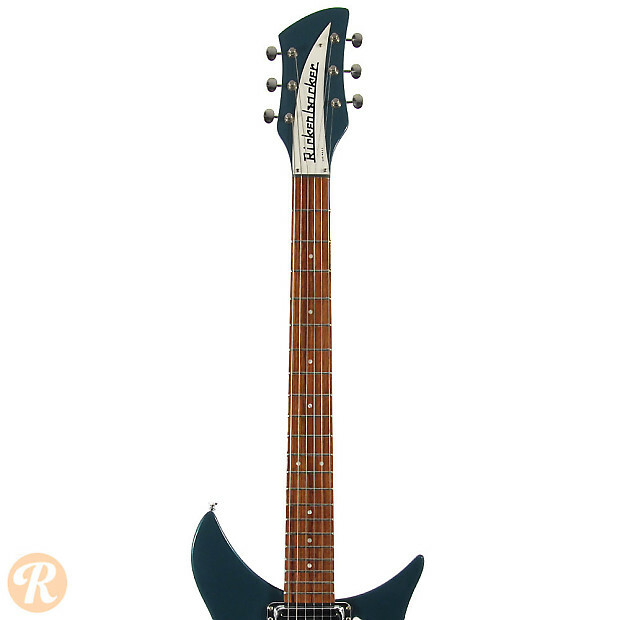 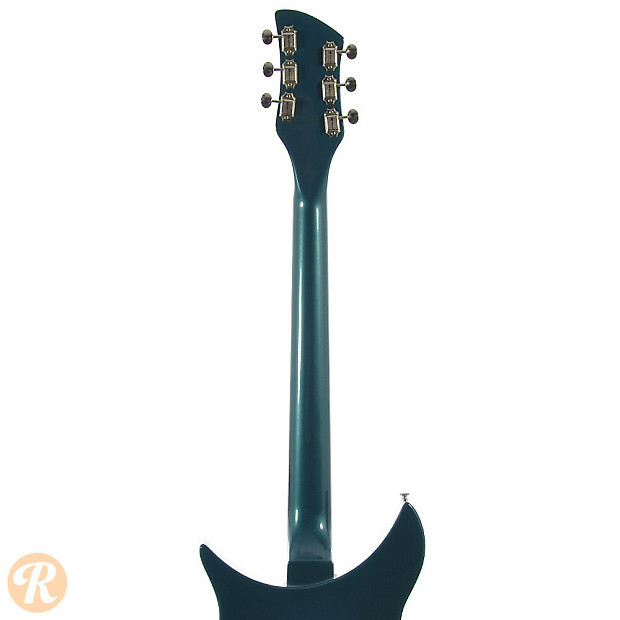 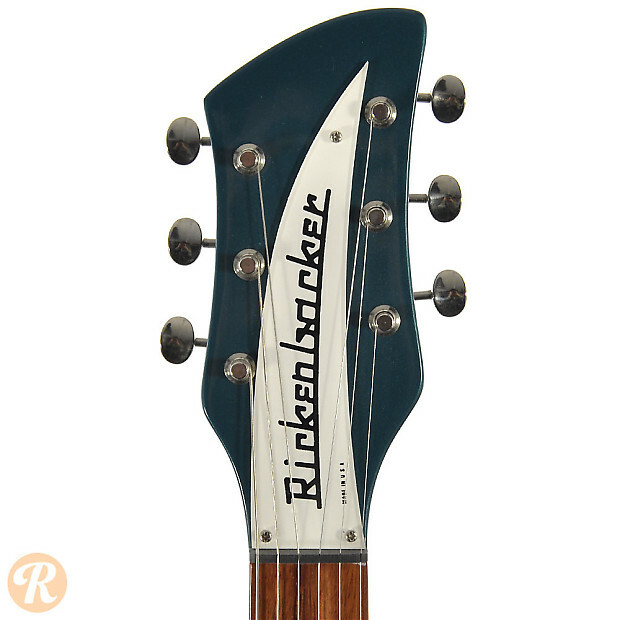 Finish Specifications: Turquoise is a less common color for Rickenbacker.